Nature is Soooo... out of my comfort zone. I have to force myself sometimes. And then BIRDS, I'm scared to death of them ??? But, here's my nature picture. 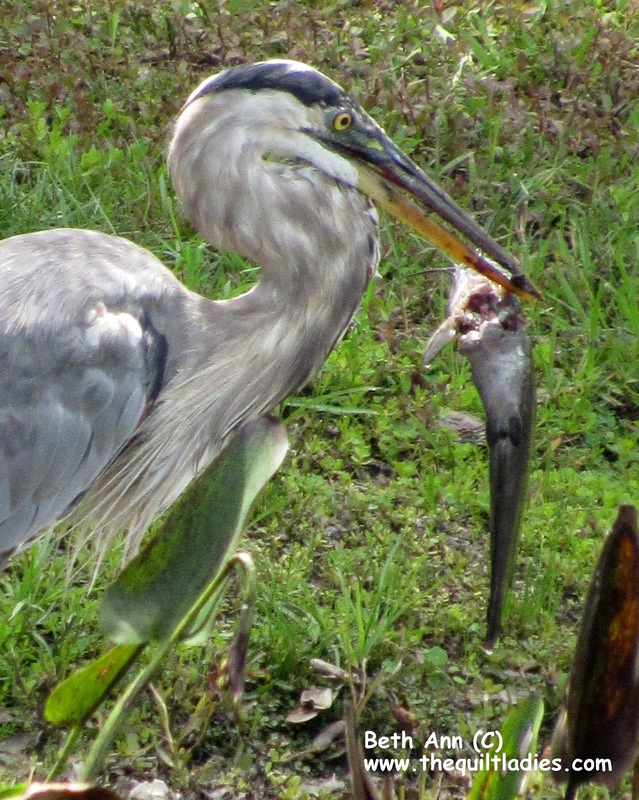 He ate the fish, WHOLE and I missed the shot, probably a really good thing?